The days are numbered before Lyndsie Alguire really starts popping up in our daily lives. Her evocative sounds and deep storytelling teeter on the edge of pop and experimental music, permitting Lyndsie to drench her sweet, simple and delicate melodies into heavy static and profound, complex layers of field-recordings. Her compositions wash over you like a fresh beam of spring morning light, showcasing the minute particles of dust floating into the day. This also marks the first release of our new series ‘ The Fold ‘. All music will be totally free to download but you can also contribute to the Camomille label group project and buy the limited edition Poster + CDR release, this time featuring photography by the ever talented Sofia Ajram. 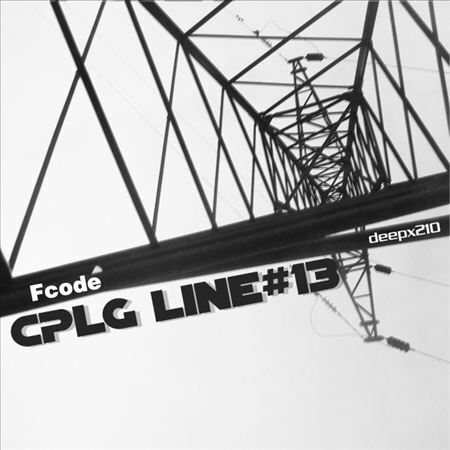 It is availble in a limited edition 8.5×11 poster+cdr ( 50 copies ) as well as a free download. 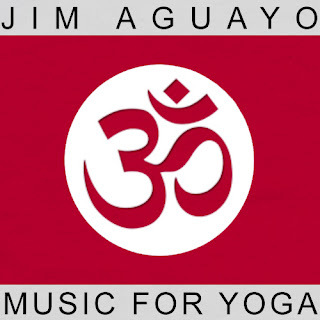 Jim Aguayo was known as Reichstage.Released by m.i.s.t. records. A live impromptu live set from Ionosonde Recordings resident artist – Telegraphy. Using tracks from his latest album Kurz-above , Telegraphy creates different pallets of sound through heavily processed dubbly delays. The textural differences from “Kurz-above [iono-12] can be apparent in this extended track which begins as if you were in the deepest part of the ocean where everything has a fluidity quality about it. Slowly you and the company of an octopus, rises toward the surface of the water as the track progresses. As recorded live at Ionosonde studios on March 15, 2013. All tracks were produced by Richard Sudney (Telegraphy) 2013. 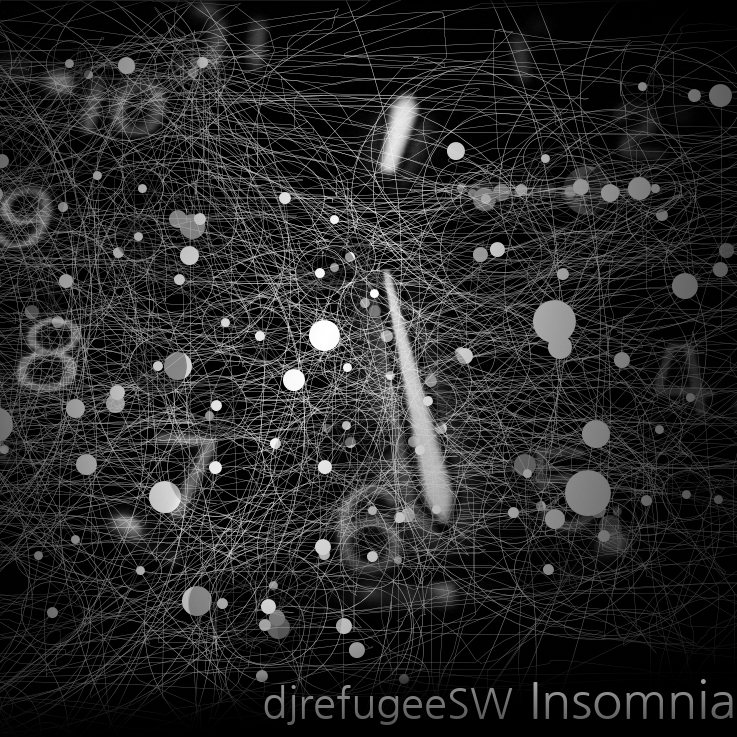 In Insomnia the idea was to make a little different electronika, working in the new album of a friend from Canada, djrefugeeSW makes many samples of bass guitar and distorsion, then he thaught in use it in his new EP (Insomnia) using this experience with sampler, trying to make house but different house, today house is synthetic music, no heart, no soul… many djs doing good but synthetic production. 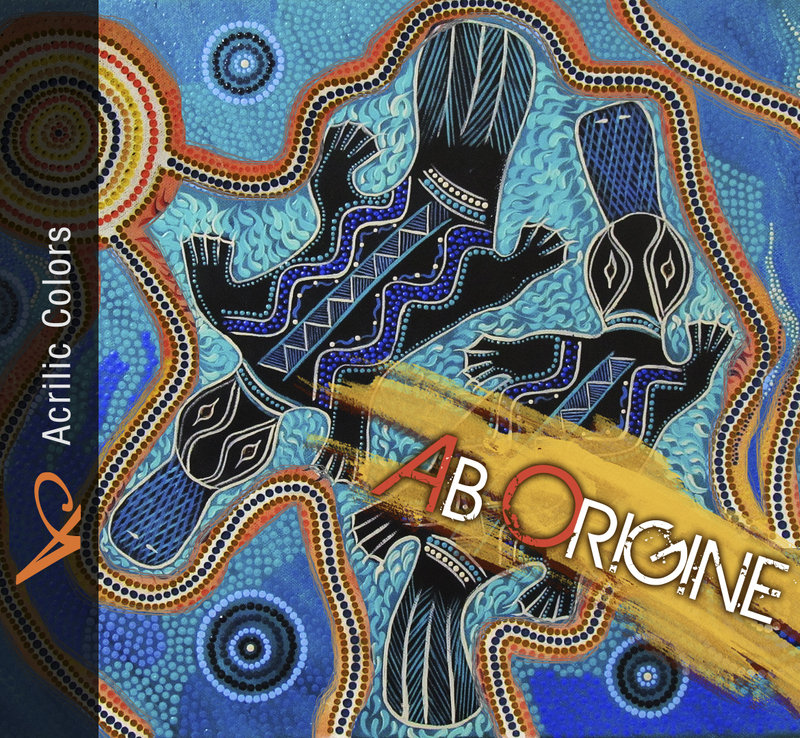 One of the Kahvi artists whose releases are always consistently epic and cool is Acrilic Colors, and gladly we welcome him back to Kahvi in 2013 with a small but perfectly formed four track 4 entitled Ab Origine. 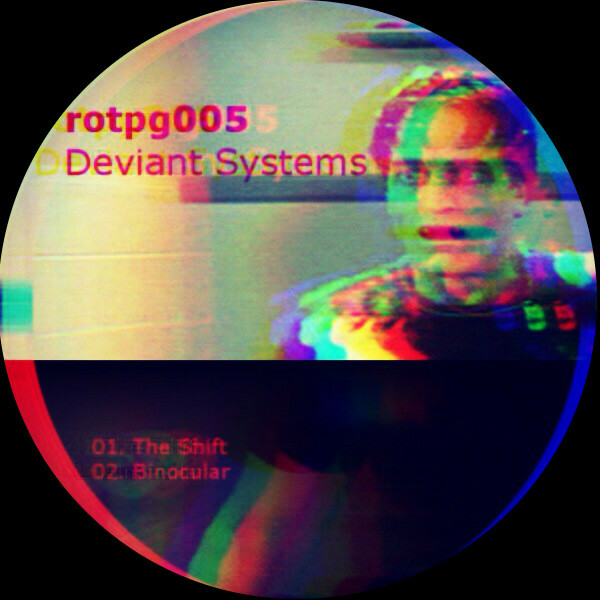 Enjoy this great release from one of Kahvi’s favourite artists! 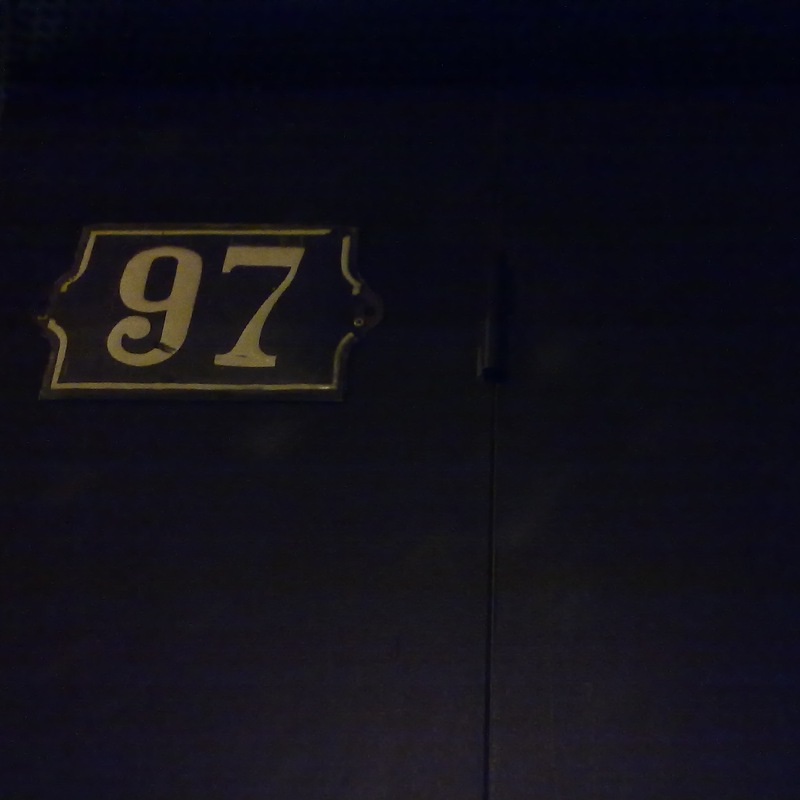 We introduce you the new album of Mtu, 97 a darker work than the previous one. It harbours melancholy, memories and rage. An emotional release that pretends to be a farewell to the experienced sullen moments. Experimentation in sound manipulation in order to convey these feelings is present through the five songs offered in the album. 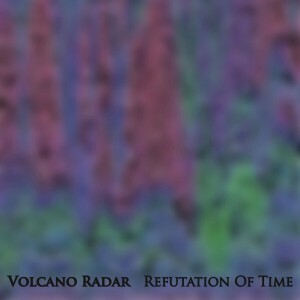 volcano radar is a fusion of ecstatic improvisational energy and apollonian intellect. a power quartet with dual free jazz/noise/avant guitarists elbio barilari and julia a. miller, legendary bassist harrison bankhead and incendiary drummer avreeayl ra, volcano radar moves fluently through a stylistic range from noise-funk improvisation to structured sonic forms. their debut album, refutation of time, consists of an improvised set that was recorded at experimental sound studio in chicago on february 26, 2013.
andrea pensado – teraz, tak! andrea pensado works with sound as a performer, composer and teacher. she has been using digital media and live interactive musical systems since 1995. she studied in argentina and poland. at first she composed mainly for acoustic instruments, however, she gradually felt more attracted by different sound realms. today, the abrasive digital noise of her improvisations is far away from her earlier pieces. 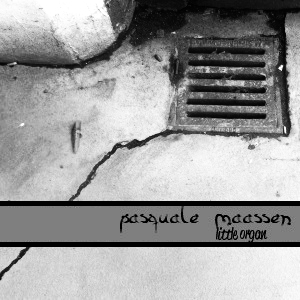 harsh dense layers of sounds, often interwoven with her voice, combine hybrid synthesis and sampling techniques to create a highly personal sound language, which reflects an intuitive, emotional and paradoxically also logical approach to music making. she currently lives in the united states. 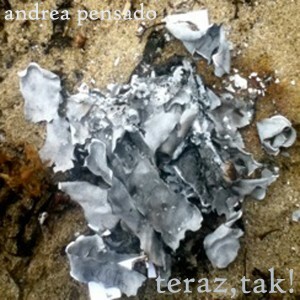 teraz, tak!, her first album for pan y rosas, begins with a solo performance by andrea and is followed by a series of duets between andrea and the musicians: walter wright, davindar singh, adriana de los santos and alexei borisov who provide additional electronics, saxophone, piano and guitar respectively. http://textural-rec.com/smokescreen/Weird spectral explorations of sonic landscapes through drones and noises reiterative devices. BROKEN WITH A HAMMER – is a co-production album. 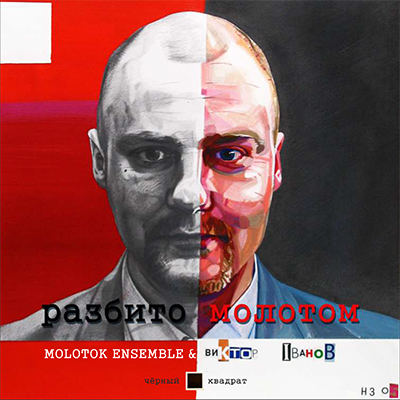 The music of MOLOTOK Ensemble is arranged with original prose and poetry reading by Victor Ivaniv. This album reading is a part of stories from last book of Victor, “Awake Dreamer”, published in New-York`s Ailuros Publishing. The music tracks is original summa of avant-guard and classics for chamber orchestra and a piano pieces. The sharp sound of glass and the scream of violins meets here the bullfrog of storyteller. 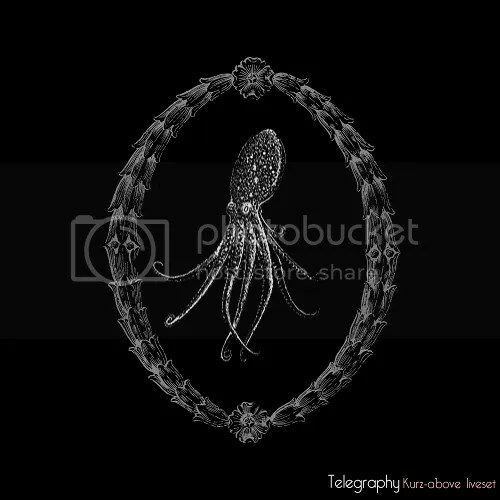 A bucklet is illustrated by photos of Nikolai Zaikov, Pavel Proskuriakov and Tatiana Suvirko. The mastering is by Alexey Muhmood Biriukov. Picking up right where the project last left its listeners, furniture music #2 is a high bitrate sequel to the lobit volume 1 released on the SPubsidiary SPTOtfSP (catalog number 011), consisting of all new material except for furniture music #14 – cheap soundtrack for daily accidents, which originally appeared on Hal McGee’s Cheap and Plastic compilation. isteronproject describes its sound as principally what it calls furniture music, “a low-budget parody of the commercial music, inspired by people as residents, devo and, of course, erik satie,” qualified with the further labels kraut punk and cheapadelic. The reference to the Residents feels particularly accurate, especially on the plodding, playful last piece; listeners familiar with the Residents’ Commercial Album will quickly find themselves anticipating the familiar refrain “I wish I was a picnic boy”. Much like the bands mentioned in the genre description, the structure and execution of the songs on furniture music #2 are simple, odd, and quite catchy, with the jovial quality of songs children sing to themselves. In fact, the melody to the song furniture music #13 – corna prendete aria, was first conceived between isteronproject’s Stefano Balice and his cousin when they were children. The instrumentation is also threadbare, consisting of two small Casio keyboards, a small circuit bent Yamaha keyboard, and two Korg pocket-sized ribbon synths. In its very essence, furniture music #2 exemplifies the lo-fi aesthetic, that stripped of complex songs and fancy recording setups, an artist’s true talent and ingenuity can shine through. 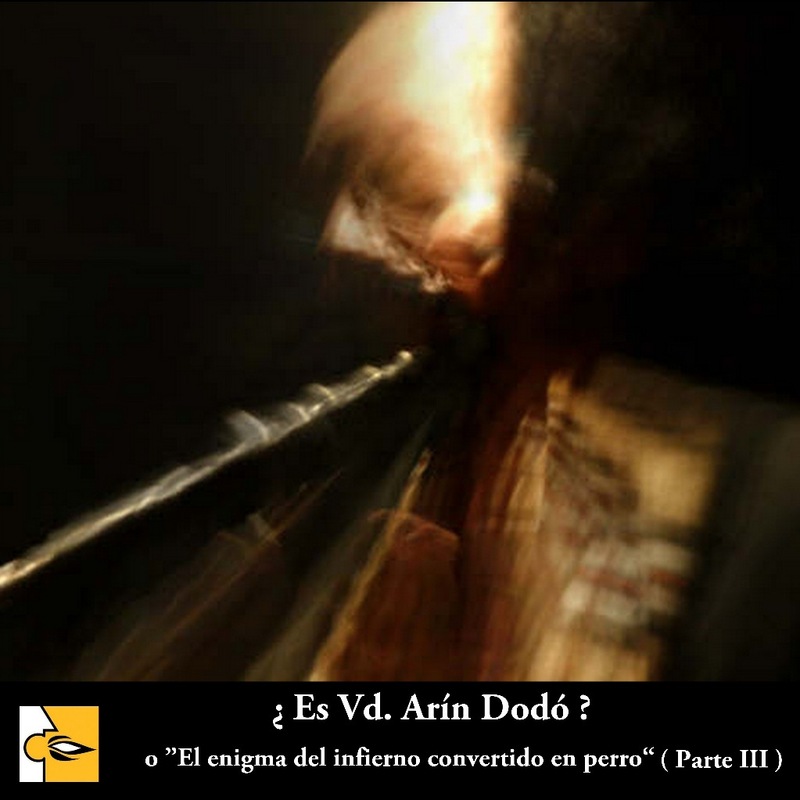 ARÍN DODÓ – ¿ES VD. ARÍN DODÓ? El primer disco de Arí­n Dodó con La Gramola Netlabel consta de seis temas de una duración total de poco más de media hora. Es un trabajo que exige a quien lo escucha y no válido para oídos cómodos, pero realmente fascinante y que merece el esfuerzo de entrar en él. Este trabajo está dedicado a Alberto Dí­az Dí­az, miembro y fundador de Arí­n Dodó. Cagey House has been releasing music since 2005.This music has always had an underlying pop cheeriness,but also a healthy disregard for structure and a fondness for abstraction.The tracks in Stations Alive show this by featuring melodies and rhythms which rise up out of the general chaos and then float away without any regard for verse or chorus. This produces an effect at once disorienting and engaging. Somewhere in the West, in a day like any other day, at a time when no one could tell the time, there was no hope. During the Nuclear Winter of 2013, which we are still in the process of, you just don’t know it yet, a factory stood well was buried underground. Inside was a giant computer system and this was the only known recording of the infamous last days when fish still swam and didn’t walk on land. It’s also a story about how the Goddess was found and what was done to here afterwords. May Dogma help you all.